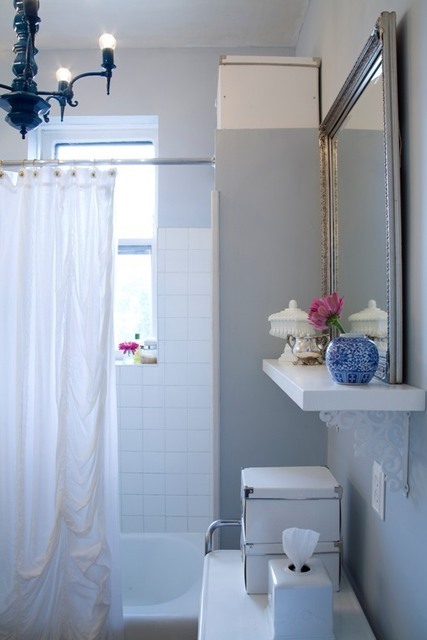 Summer and Josh added a classic touch to their 1800s historical charmer. 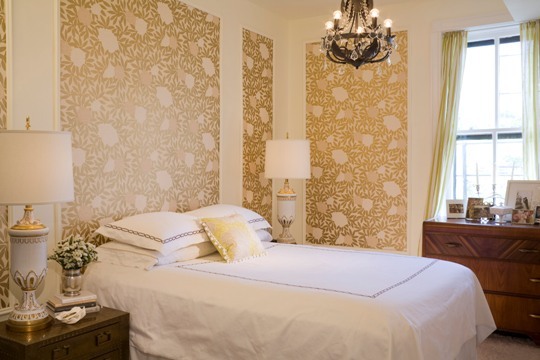 The Lincoln Park 1 bedroom is gorgeous and a smart mix of classic pieces, pops of color, and fun patterns. Not to mention their effective use of window space! 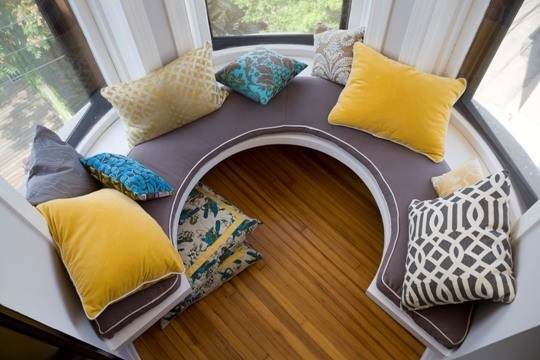 The curved seating is genius! 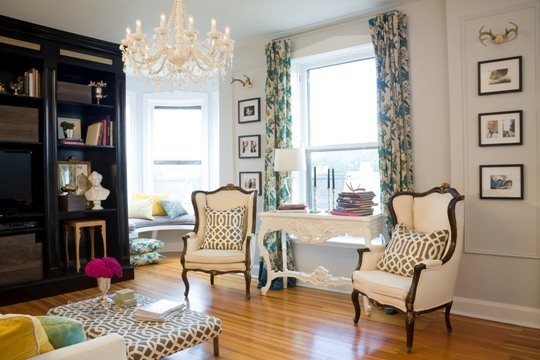 The chandellier is amazeballs, but I would have added an area rug to ground the living room space, as well as opted for a different wall treatment. Not a huge fan of the wall paper. Still, Summer and Josh have a Lincoln Park stunner. They've successfully inspired me to continue my apartment hunt.